Any questions, suggestions or comments? Please contact us via de contact form. On these pages, we have given you a location and route description, including the opening hours of our gates. In order to use this map it's required to accept cookies. Chemelot is located in Geleen along the highway A2, at the junction with the A76 (junction Kerensheide). The location includes no less than 800 hectares of territory. That is why there are several access roads and gates, from which you can access the site. Consult the map to see where they are. It is wise to discuss with your contact person which gate you can best take before you visit Chemelot. He or she can also tell you more about the safety instructions at the location. 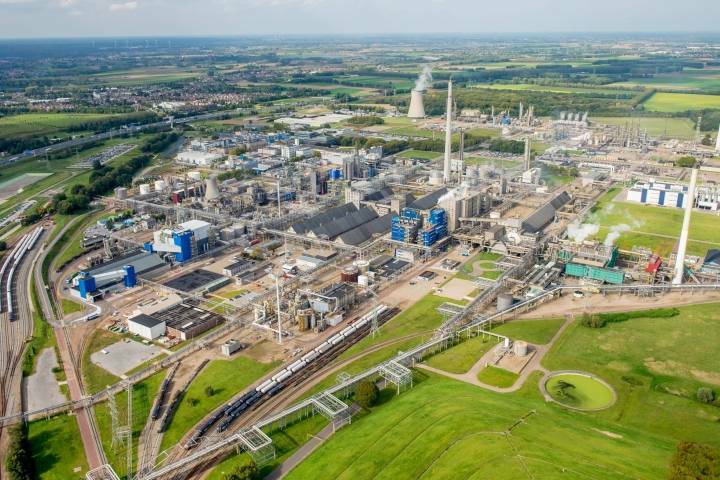 Do not forget to bring your valid passport or identity card with you when visiting Chemelot! You will need this when you register at the gate.